In a previous recipe, I took advantage of a great sale at the grocery store on onions. I think it was three pounds for $1, and so I bought a grocery basketful hoping to resupply my store of dehydrated onions at home. This is just one of the ways that I save my family tons of money on groceries and have less food waste in my home. I chopped up all of the onions into large slices and placed them on the racks of both of my dehydrators. 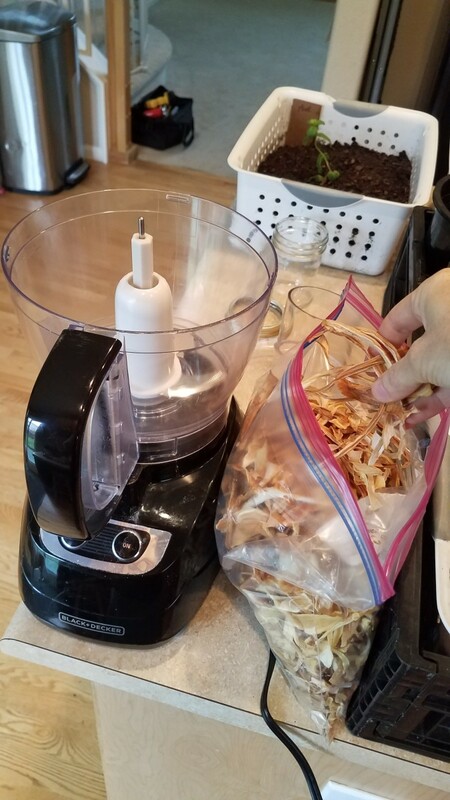 I can typically dehydrate about 2-3 onions per dehydrator at a time, and it takes 24-48 hours for them to fully dry out. However, once dry, they last me for as long as it takes for me to use them without going bad. 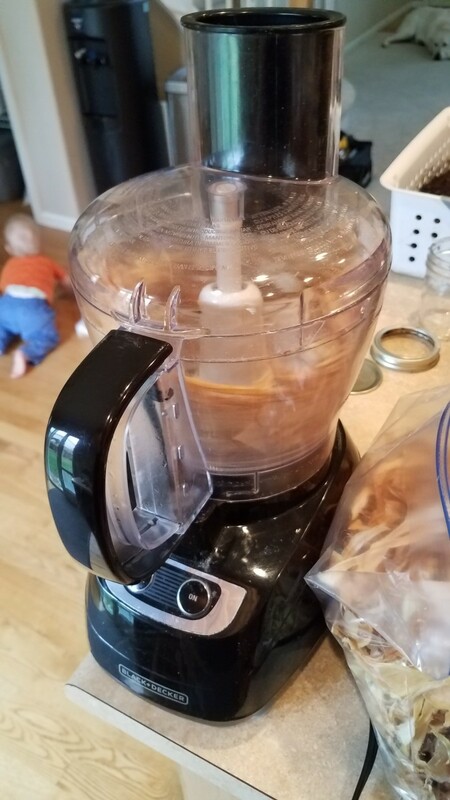 I don't think I've ever been able to keep them around for longer than six months or so because I use them in everything—and my toddler will eat them by the handful dehydrated. 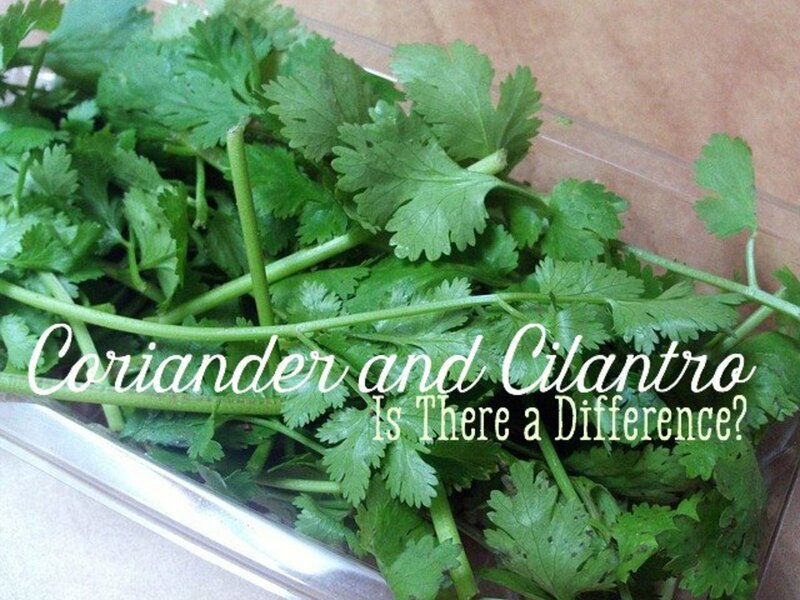 I drop them in soups, stews, sauces, and just about anywhere that I need regular onions, except maybe my fresh salsa recipes. They are delicious just by themselves, though. And then I also use onion powder a great deal. Once I have plenty of dehydrated onions, I can restock my spices. Onion powder is typically used in my house on homemade potato wedges with garlic powder. Yum! 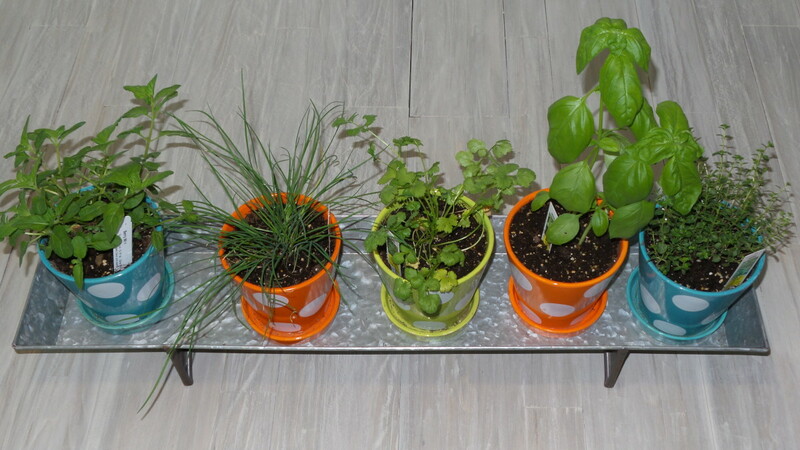 But it can also be used atop a variety of foods and dishes, such as pasta, pizza, and grilled chicken. 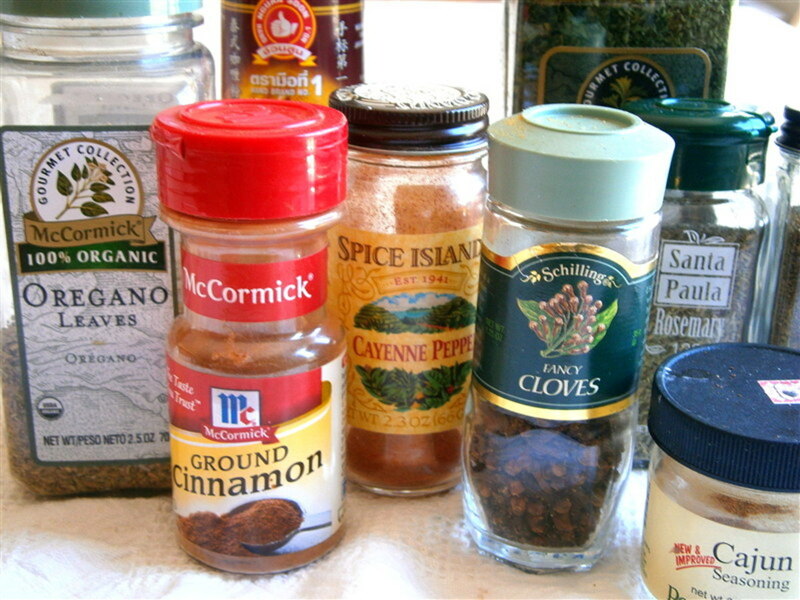 I use it in hamburgers, meatloaf, and in my different spice mixes, like my homemade French onion soup mix. Onion powder is so expensive at the store, and you don't get very much. But when I can take advantage of a great sale on fresh onions, I can make it for very, very cheap, and make a whole jar of it to last me a long while. 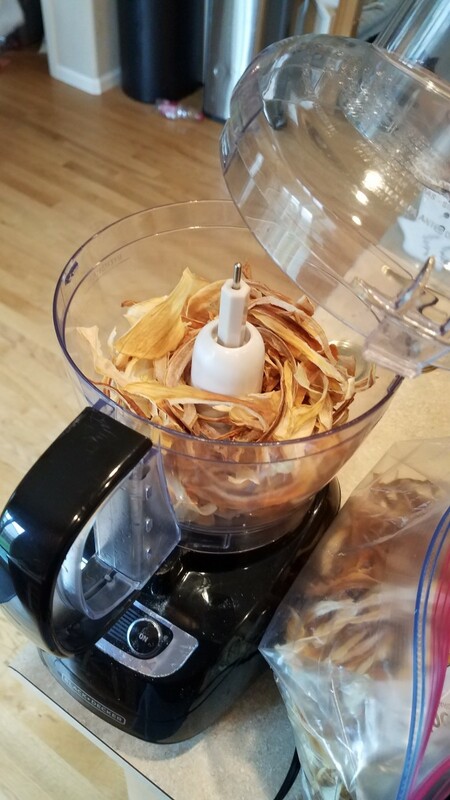 Fill your food processor with your previously dehydrated onions. 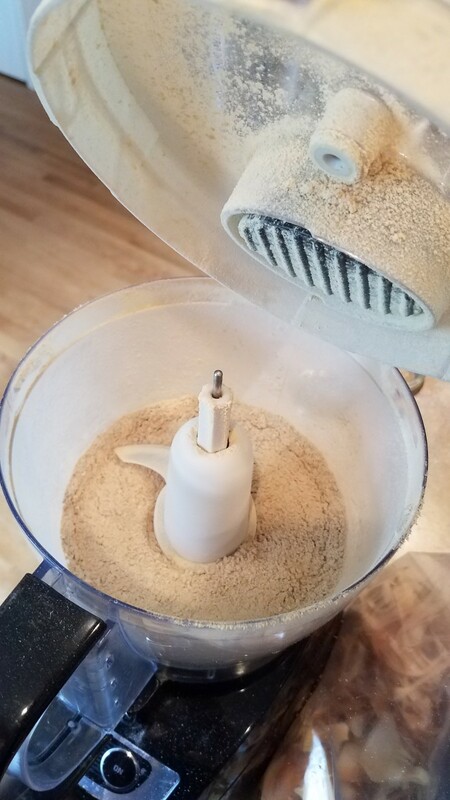 Blend until the mixture is a powder. 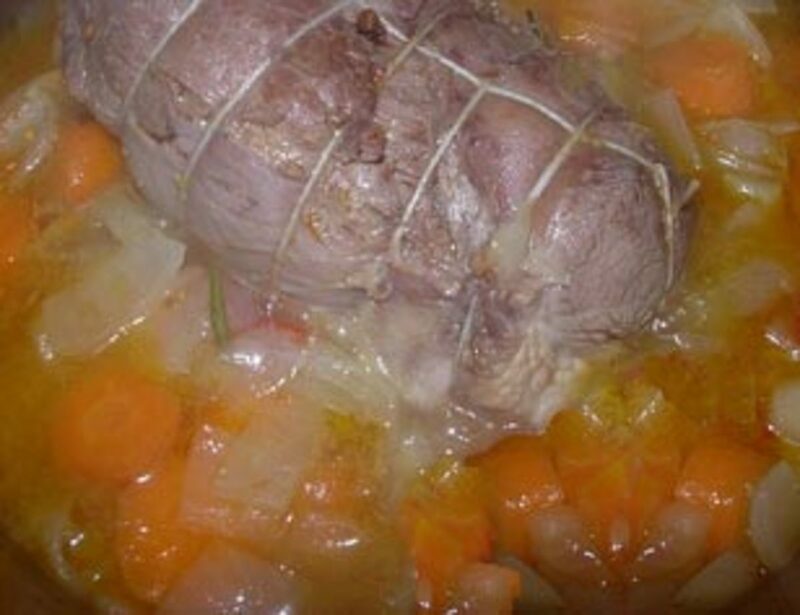 Continue to add onions until you reach the desired amount and consistency. There will be lots of onion dust flying around, so make sure to cover the top of your processor and let the dust settle a bit before opening it. 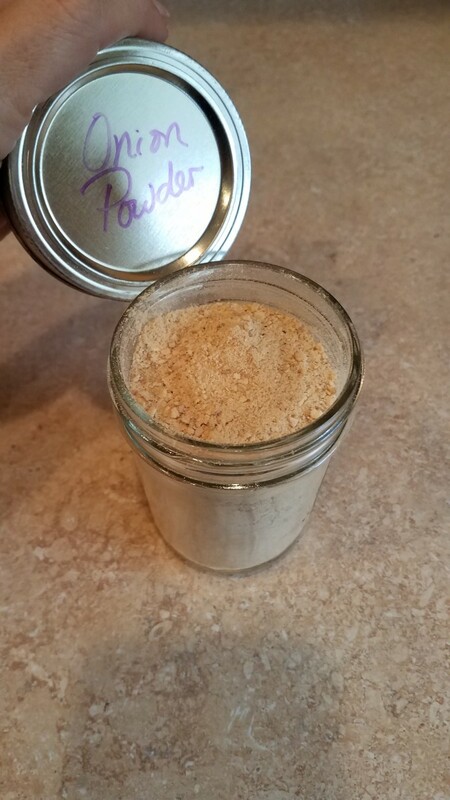 When finished, fill a glass jar with your powder and label the lid. This should be good for at least a year or more. 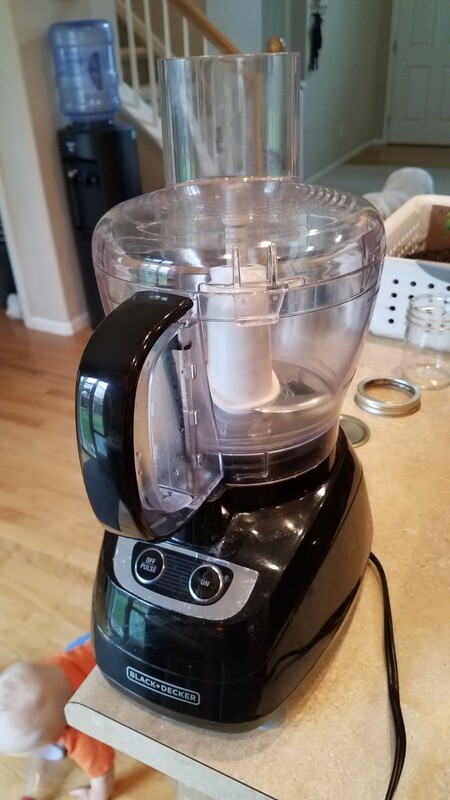 I just use my food processor for this. 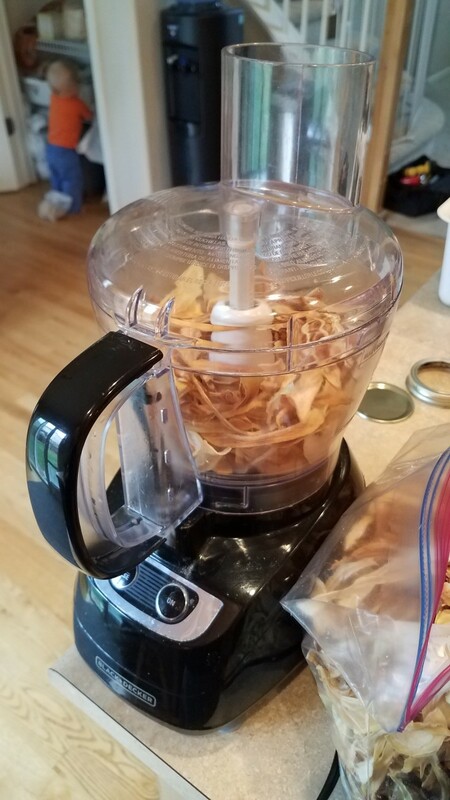 I fill the food processor to the top with onions I have already dehydrated from a previous recipe. Put the top on and turn on the processor. 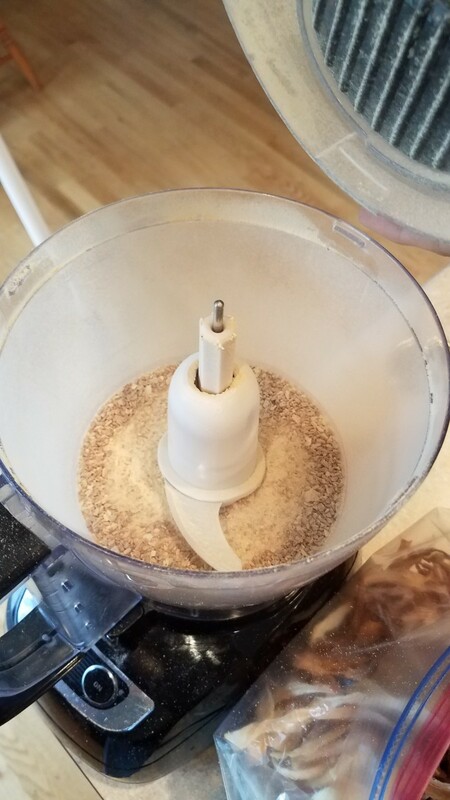 You will need to keep refilling your processor until you have enough onions in there to completely powder the entire mixture. 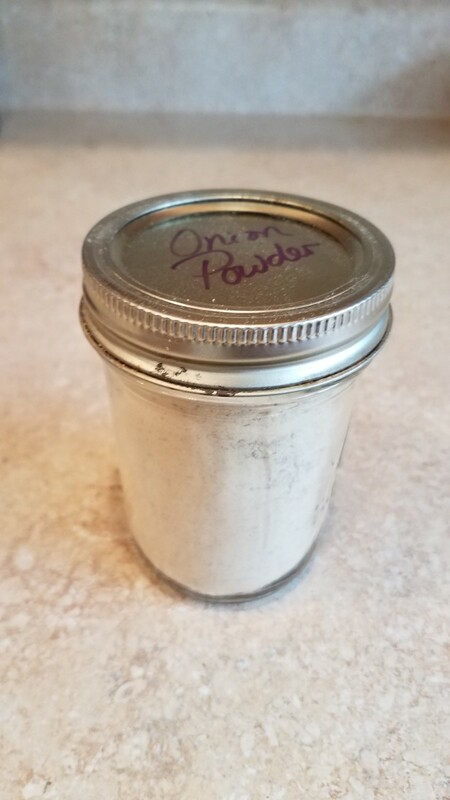 I filled a glass jar with my onion powder very carefully, and labeled the lid. Onions are actually very healthy for you and real power packs for nutrients. It's no wonder most recipes use onions as a base. 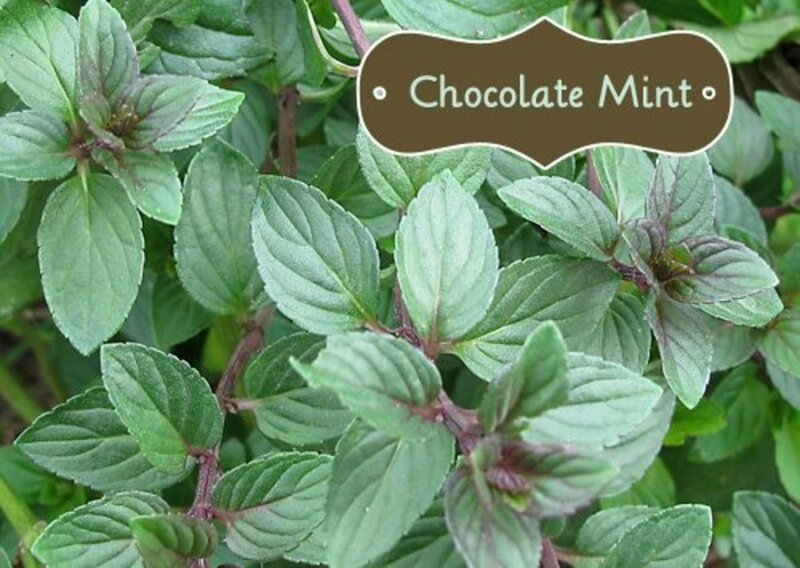 Not only do they taste great, but they are great for you. In fact, onions, along with chives, garlic, scallions and leeks, have been cultivated for centuries for their medicinal properties. Many of the health benefits of onions include lowering your risk of several types of cancer, improving your mood, and maintaining the health of your skin and hair. Folate, found in onions, has been found to help reduce depression and assist with the production of the hormones serotonin, dopamine, and norepinephrine, which regulate not only your mood, but also your sleep and appetite. 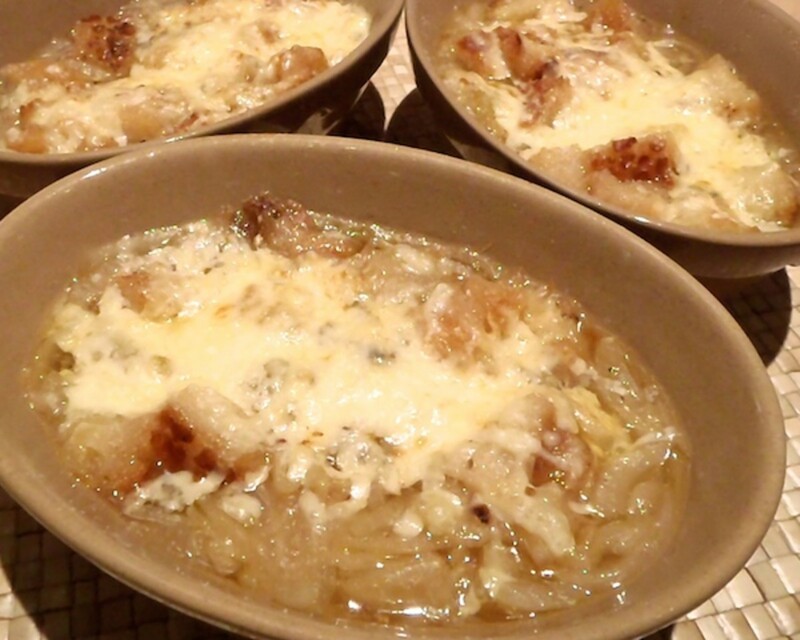 One cup of chopped onion contains approximately 64 calories, 15 grams of carbohydrate, 0 grams of fat, 0 grams of cholesterol, 3 grams of fiber, 7 grams of sugar, 2 grams of protein, and 10 percent or more of the daily value for vitamin C, vitamin B-6, and manganese. Onions also contain small amounts of calcium, iron, folate, magnesium, phosphorus, and potassium, and the antioxidants quercetin and sulfur. 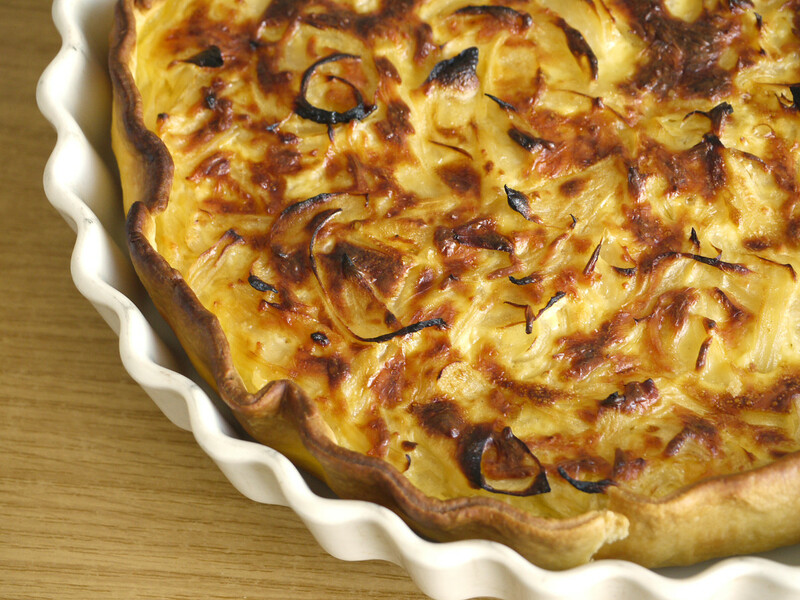 We use a great deal of onion in our house, using it in practically every recipe we make. Fajitas, chili, vegetable soup, spaghetti sauce, salsa, tomato paste, vegetable broth, oh man. The list could go on and on. 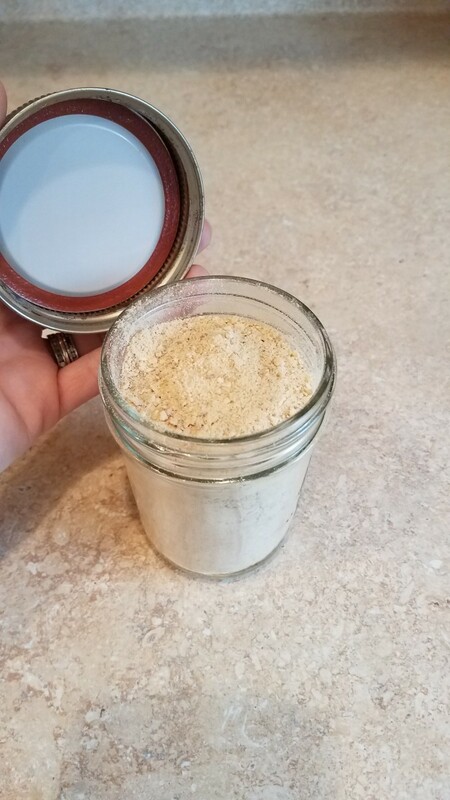 I've only been making my own spices for a short period of time, but when I discovered that I could make my own onion powder, that surely made all of my other recipes, like all of my spice mixes using onion powder, and my homemade potato wedges, that much easier. I no longer have to wait to get to the store to get some more and put off those meals that need it until I can buy some. That's the whole point. I feel like I'm on this journey to save time, money, and provide better, healthier food for my family. I can't wait to learn how to do this with everything we use. Good luck in your own journey! Absolutely! 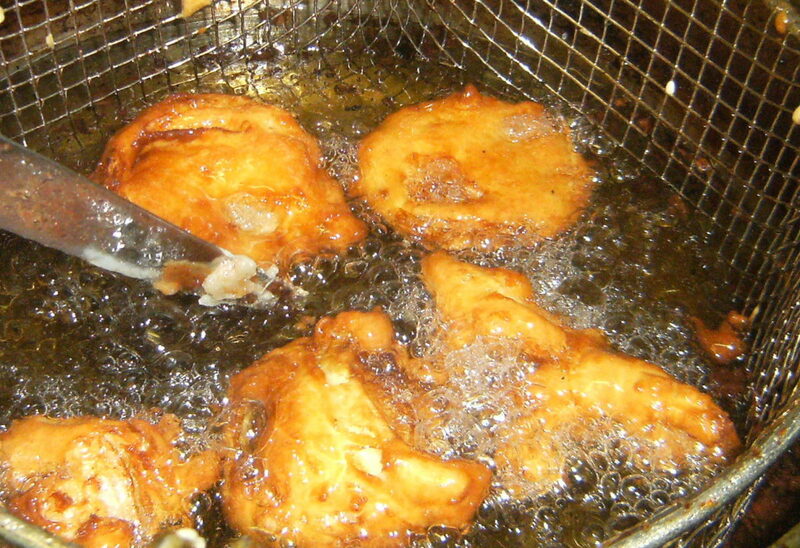 Check out my profile for even more homemade recipes. I do a lot of canning and dehydrating as well.